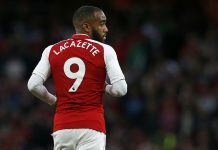 The start of new EPL campaign was much anticipated as fans all around the world were eager to see what the new managers of the top clubs had to offer. 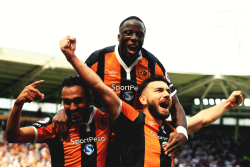 The start of the season began with Champions Leicester City taking on the new boys on the block, Hull City. It wasn’t the kind of start Ranieri was hoping for as his side lost two goals to one, too early to judge their run of the season? I’d say yes. Nigerian international, Ahmed Musa clearly a great addition to the squad providing width. Shinji Okazaki was missed dearly as his famous link up play with target man Vardy was clearly needed. The Tigers swept the Foxes away on opening day. Much talk after the game about what happened actually before the game as Pep Guardiola left England No. 1 Joe Hart out of his 11. A clear statement made by the Spaniard to the Board that he needs a sweeper keeper. Kolarov was deployed to CB, a regular Pep fashion one would say, switching things up already. The fans will be expecting more surprises. Man of the match easily was English winger Sterling, who made life hard all afternoon for the Sunderland defence. It was a hard fought win for the Manchester side as they had to wait for a late gift by Paddy McNair as he got on the end of Navas cross putting the ball at the back of his own net. 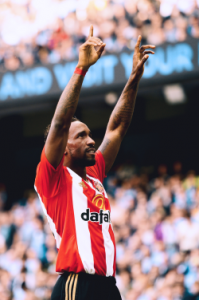 The game finished 2-1 courtesy of an early opener by Aguero from the spot, a Defoe equaliser and a late own goal to hand a debut win for one of the new managers in the EPL. Come rain, come sunshine Jermaine gets it done. On to the next game was a sunny afternoon as Zlatan Ibrahimovic and Mourinho had a dream start of the season. The former Swedish captain drilled a shot from at least 20 yards to score the third goal for his club as Mourinho started his new Campaign with a 3-1 win over Bournemoth. Super Sunday really as Arsenal lost by 4 goals to 3 at home to Liverpool equalling the highest number of goals scored in an EPL opening game. It was a stunning performance by the Brazilian midfielder Coutinho as he registered a man of the match performance in less than 70 minutes registering 2 goals and 2 assists before being taken off. 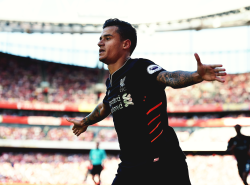 After a missed penalty, Walcott fired home the opener for Arsenal as they bossed through the first half, something special had to come up for the Anfield side and indeed it came as Coutinho cancelled out Walcott’s opener with a sublime free kick to open the floodgates. 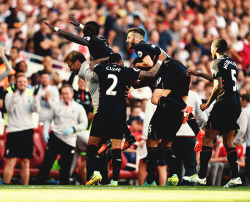 Klopp clearly gave a clear message to his attackers during the break as they pressed the inexperienced Arsenal centre back pair as they went on to lead 4-1 before Chamberlain and Chambers pulled a second and a third for the north London team on EPL opening day. Another dream start for a new manager making his EPL debut. 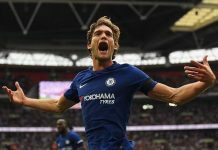 Conte would very theatrical at the sidelines as he watched Diego Costa drill a right foot strike just outside the box after a passing header from Belgian striker, Batschuayi. Both teams were very compact and were always looking to catch each other on the counter. A very well organised match on a Monday night as West Ham defender James Collins cancelled out an Eden Hazard penalty goal with a half volley after a poorly defended corner by the Blues. In the end it was all smiles for the Italian as his substitutes paid off in the closing stages of the game. Many would argue that he sould have gone off moments before the goal but the Spanish forward couldn’t care less. Hard fought victories for the new managers in their opening game, well that’s a big Welcome to the BPL I would say. No game should be taking lightly and every game would be a battle. Fans around will be itching to see which manager loses first. We might find out next weekend, I’ll still be here for the analysis. 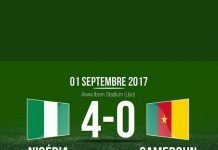 FIVE THINGS WE LEARNED FROM SUPER EAGLES’ VICTORY OVER THE INDOMITABLE LIONS. 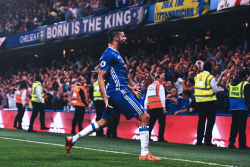 352ng is a football blog with an extra focus on fans. Run by fans of the game for the true fans of the game. José Mourinho: Be careful what you wish for! Which is the Best League in the World, Really? © Copyright 352.com.ng. All rights reserved.